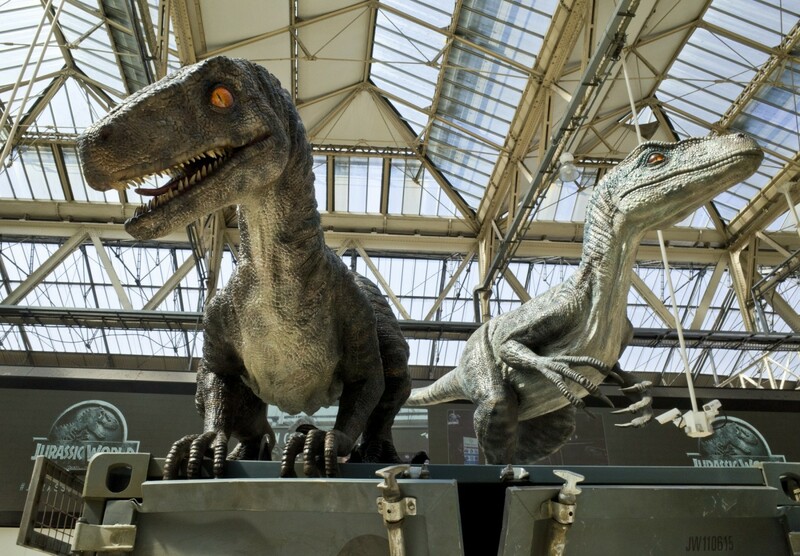 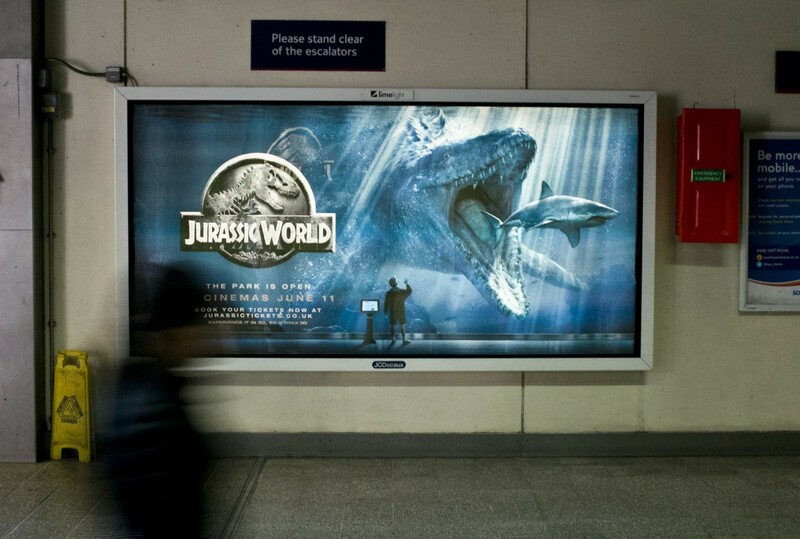 Jurassic World has taken over Waterloo station… and it looks AMAZING!! 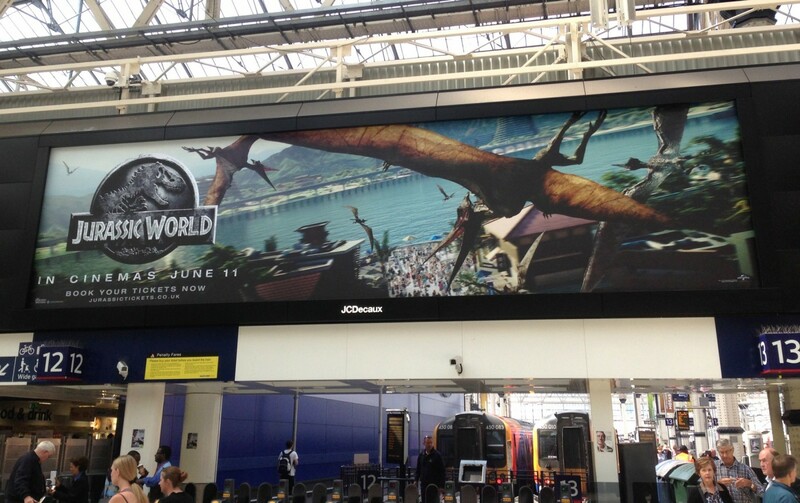 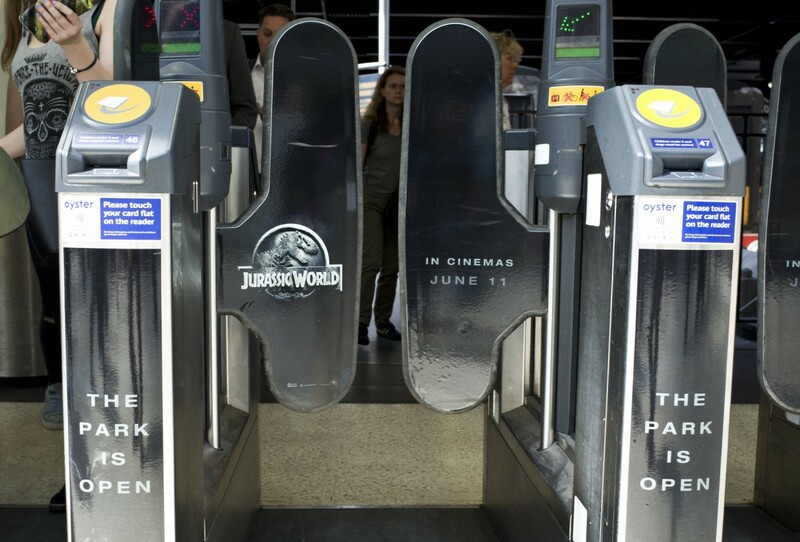 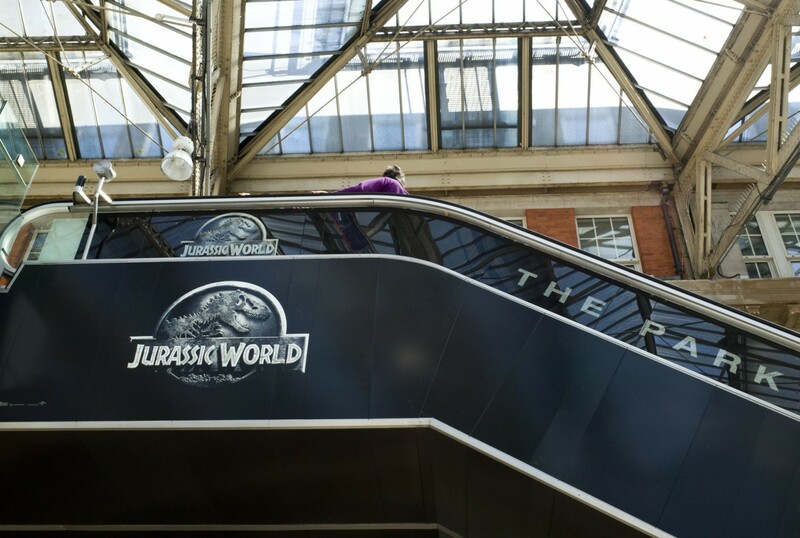 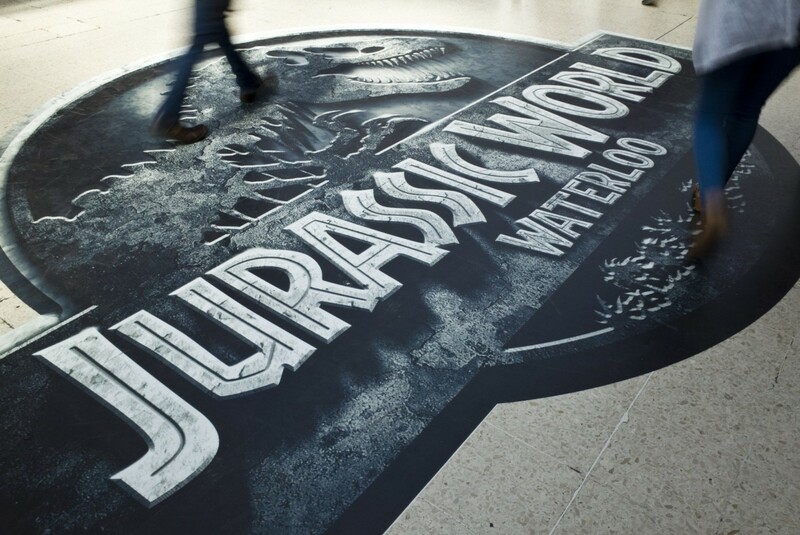 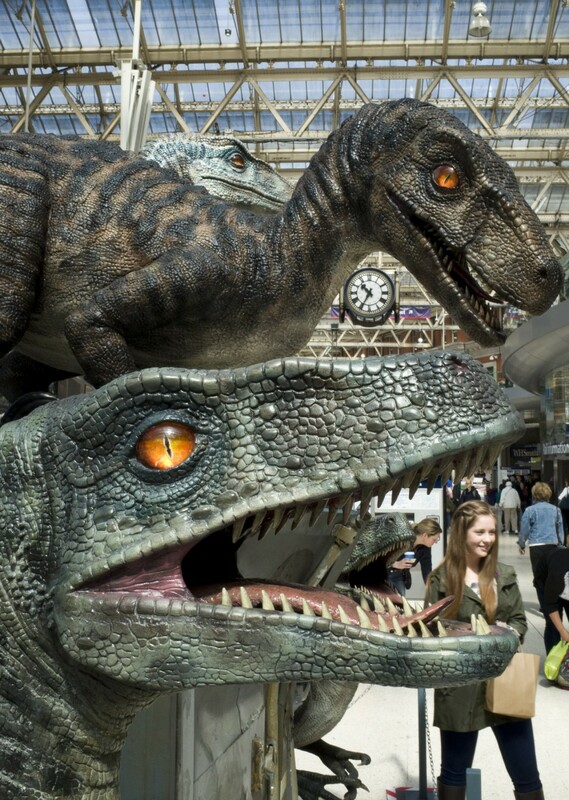 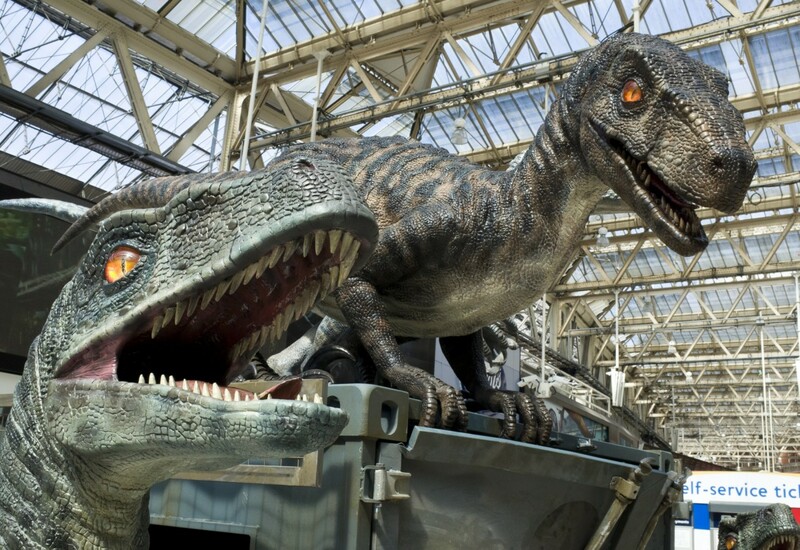 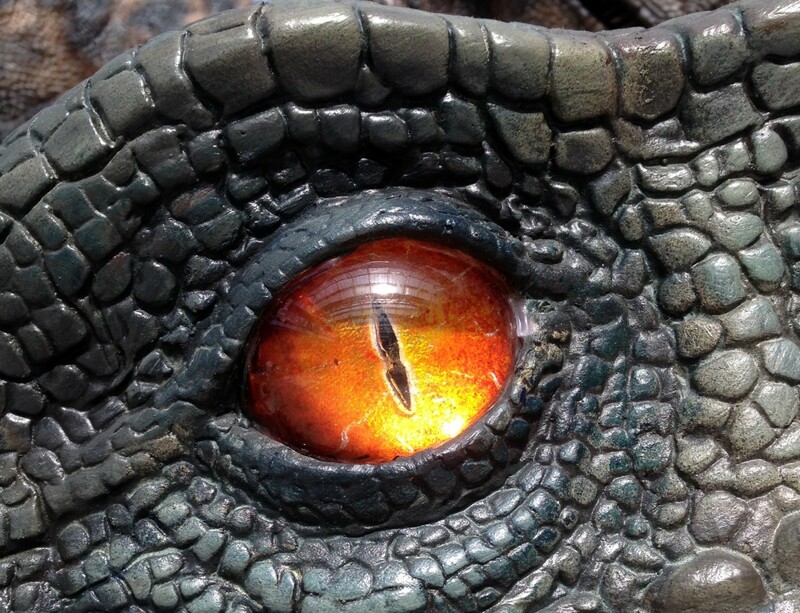 From Monday 8th June to Friday 19th June you can enjoy the fabulous Jurassic World installation at Waterloo station. 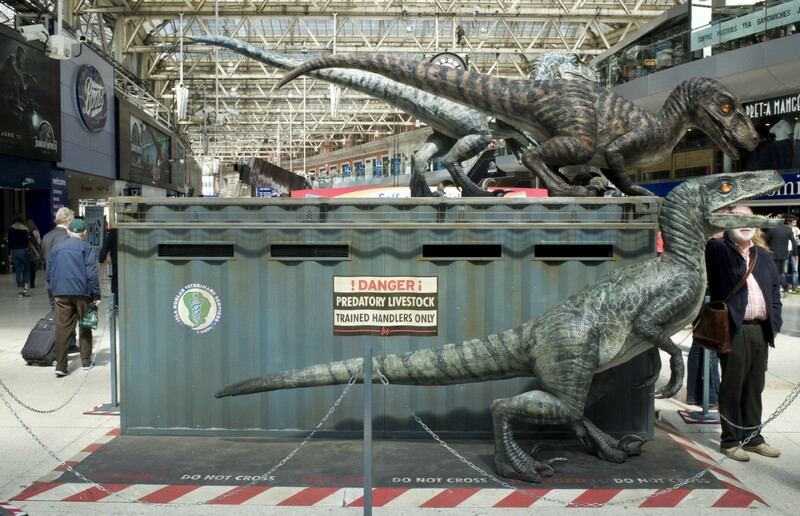 Don’t miss the chace to see the famous Velociraptors up close and personal or even visit the Jurassic Traders Outpost to book tickets to the new movie. 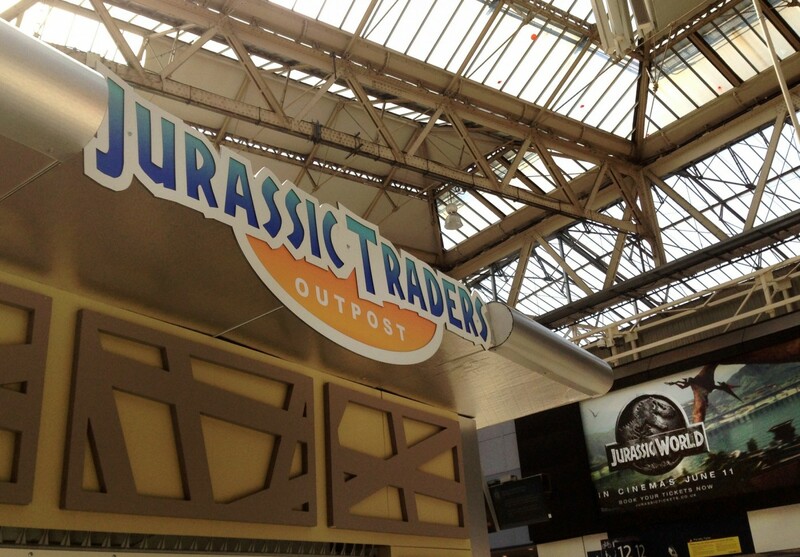 No expense has been spared by Universal and the installation really does look incredible! 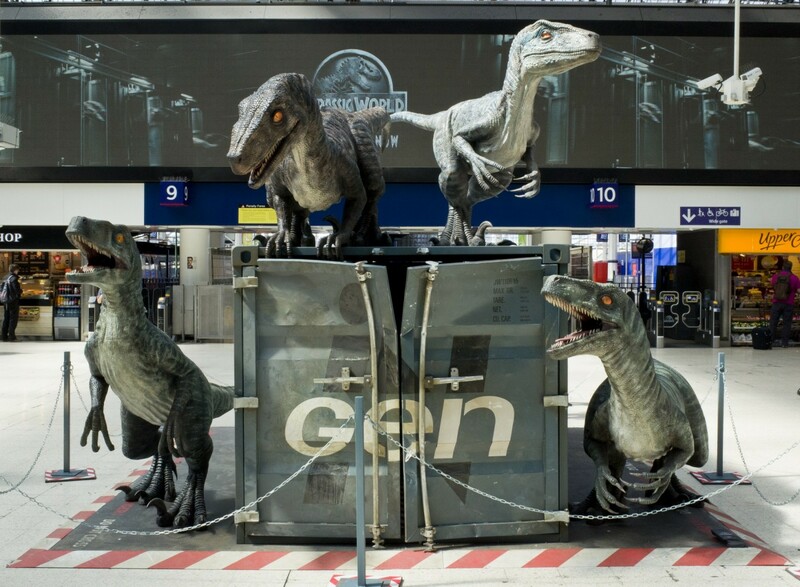 If you don’t get a chance to visit Waterloo take a look at the promo link below and enjoy our images!